25/09/2012 – Poor effort running photo! Have to apologise for this photo! I run three times a week, and this was after my first run of this week, and I was quite tired, apparently I didn’t wait long enough for it to fully capture! 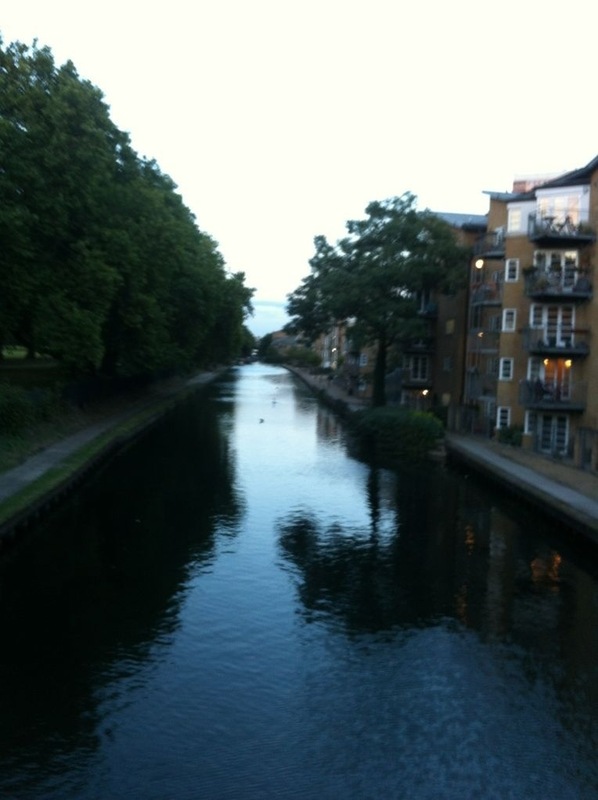 But this is the canal that runs adjacent to Victoria Park, my first choice of places to run (but often I don’t have enough time to make it there and back if I have plans). 24/09/2012 – Aren’t I just the sexiest?